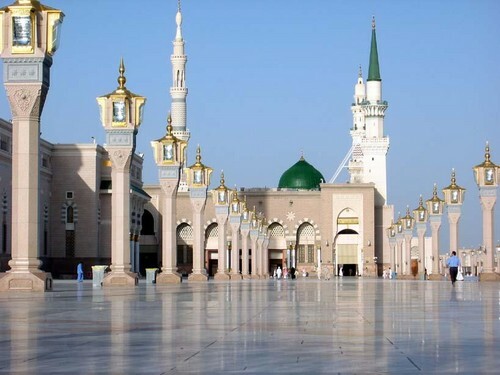 Mosques of the world - Masjid al-Nabawi. . HD Wallpaper and background images in the ইসলাম club tagged: masjid al-nabawi mosque of the prophet mosque medina saudi arabia.